Do you need a website that fit your business or personal blog to publish self-content? 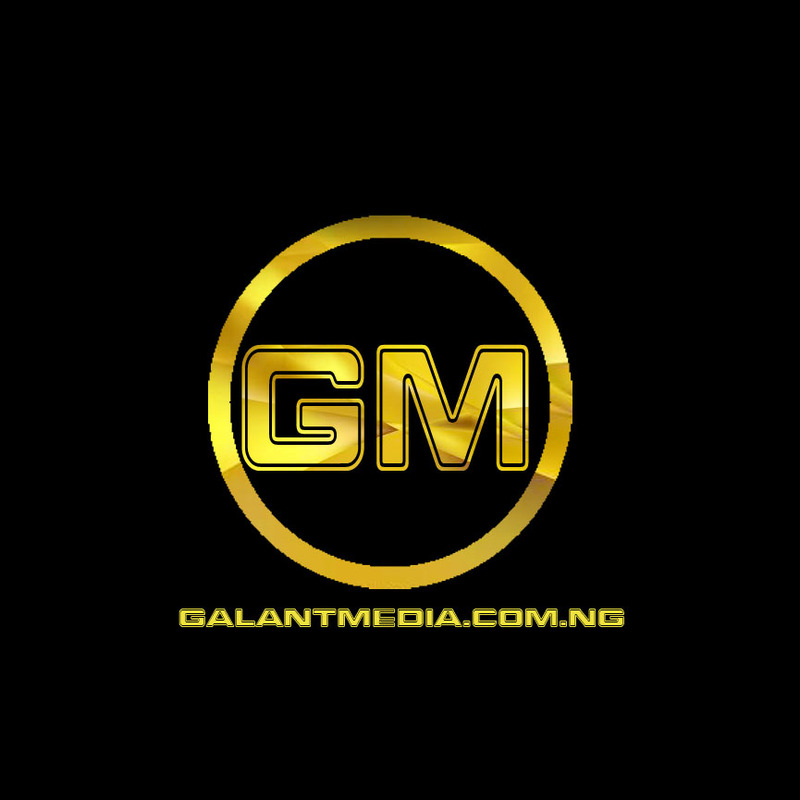 Galantmedia NG is a trusted and reliable source to work with when it comes to structural “Web Design” We have all what it takes to build an attractive WEBSITE for you and your business. We give assurance and enable possibilities without risking client jobs.